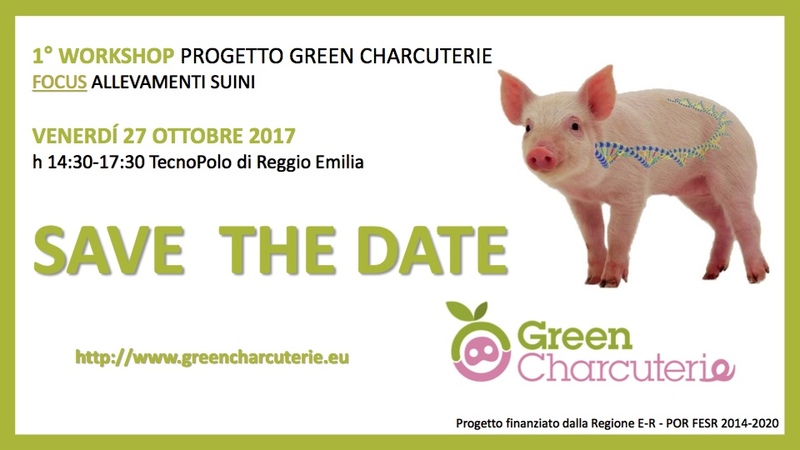 The event will take place on Friday 27 October 2017, from 2.30 pm to4.30to 5.30 pm7.30, at the Tecnopole of Reggio Emilia. The participation is freegratuita, upon registration to the following link link. For detailed information and updates, please view the Programme, and the News session. During this event, companies can take part in face-to-face sessions. If interested, please write to the following email address info@greencharcuterie.eu Business owners and consultants will be able to discuss potential collaboration opportunities with project coordinators.